An Iranian lawmaker criticised the anti-Iran statements made after a Swedish delegation’s official visit to Iran, stating that foreigners should act based on Iranian regulations if they have chosen to visit the country. 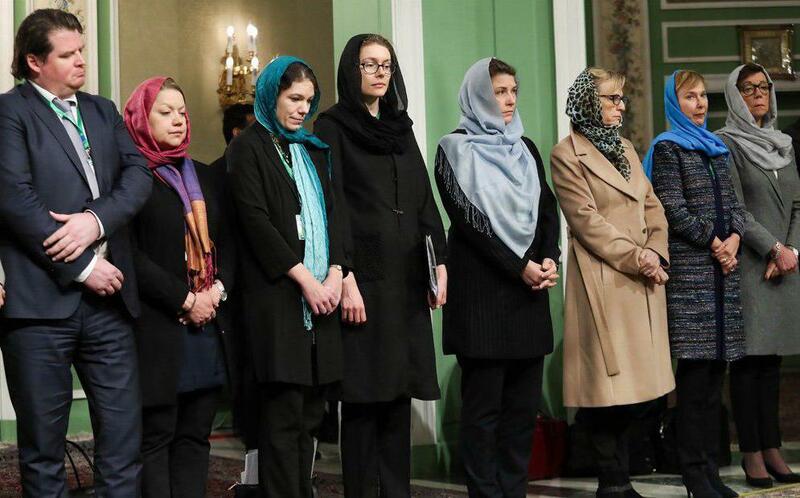 European human rights bodies have issued statements to criticize the female members of a Swedish delegation to Iran for wearing Islamic hijab, calling the Iranian dress codes cruel and oppressive. “Today we know what countries safeguard our interests and what others act against it,” he said, according to a Farsi report by ICANA. 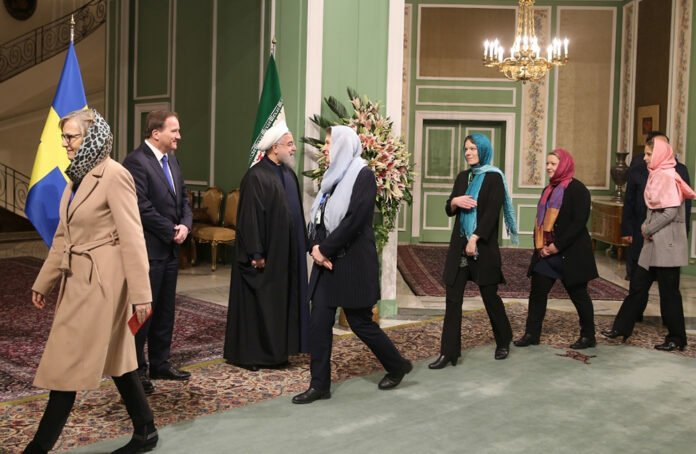 Kamalpour emphasized the need to prevent foreign delegations from visiting Iran if they are going to put out statements against it following the visit. “Besides responding to such statements, the Iranian diplomatic system should inform the people who apply for Iran visa about the rules and conditions afterward, so that no similar statement is made in the future,” he stressed.